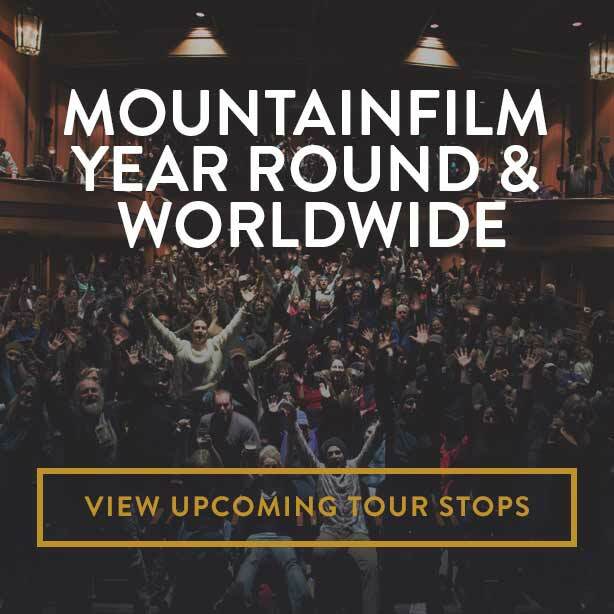 I realized that my experience with Mountainfilm since the early 2000s only scratched the surface of an organization that already had deep roots in the world of climbing, mountaineering and exploration. The half-day symposium will feature a former UN senior advisor, immigrant leadership advocate, a preeminent author of the American Southwest and expert in forced migration, among others. Most climbers claim passion for the sport. But few, if any, reach the level of single-minded obsession that seized Fred Beckey. "Without film, we have no festival. Filmmakers provide our content and the roots of who we are. This fellowship is our way of supporting the next generation of talent." 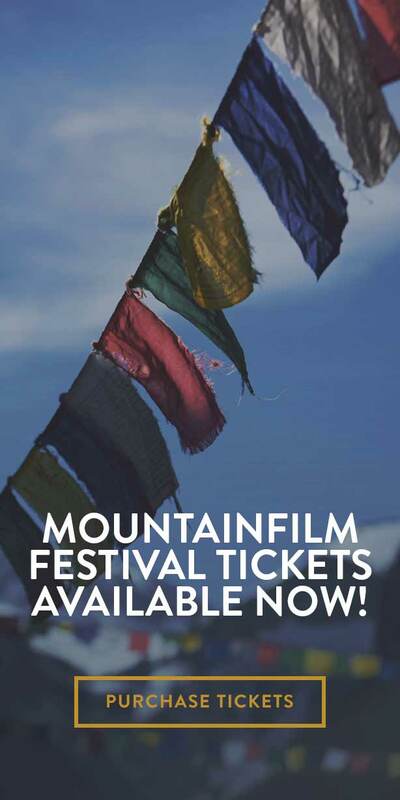 Mountainfilm has hired Suzan Beraza to take the reins of the 40-year-old organization as its festival director. The organization also announced this week that pioneering alpinist Conrad Anker will serve as its guest director in 2018.